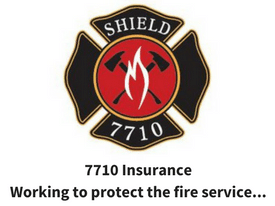 The fire service is filled with many great traditions, some good and some not. One of the fun things that happens in a lot of firehouses is the “pop-flip” for a round of sodas. Unfortunately, sodas are a huge reason we are staying unhealthy- they have a ton of chemicals and sugars that pack on extra bodyfat. Don’t believe me? Keep reading. 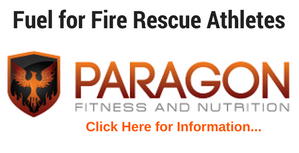 There’s been a lot of discussion around the firehouse lately about the “dangers” of drinking soda and diet soda. The topic was started after I revealed my personal “diet soda” experiment. Three years ago I wanted to know if diet soda was bad for you or just getting a bad rap. My experiment was to drink one 16 ounce diet soda everyday for one month and report my weight, energy level and overall health throughout the month. The results….by the middle of the month I had gained 5 pounds and was drinking over 32 ounces of diet soda a day. My energy was awfully low, I craved and ate sugar all the time and had some bad mood swings. Needless to say after that little experiment I decided to avoid diet sodas as much as possible. It’s not surprising that drinking all the sugar in sodas would cause weight gain, but what is surprising is that even diet soda will pack on the pounds. In fact, researchers from the University of Texas Health Science Center monitored 475 adults for 10 years, and found that those who drank diet soda had a 70 percent increase in waist circumference over the 10-year study, compared with those who didn’t drink any soda. 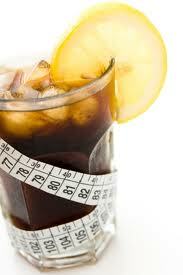 It also found that those who drank more than two diet sodas per day saw a 500 percent waist expansion! 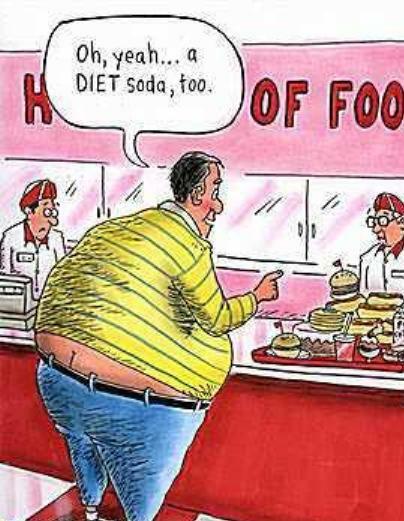 The main reason diet sodas are leading to weight gain–the artificial sweeteners. These sweeteners have been linked to an increase in sugary food cravings. These cravings lead you to seek out higher calorie, sweet, unhealthy snacks to fill the sugary void. In my personal experiment I felt like I couldn’t eat enough to stay satisfied, I even had late night cravings that led to midnight trips to the store for sugary foods (not kidding). 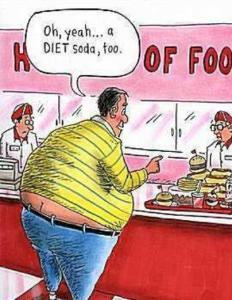 The best advice is to avoid diet (and regular) sodas and switch to drinking water, green tea, or black coffee. This will prevent exposure to artificial sweeteners which may alter your body’s ability to recognize high-calorie, sweetened foods, which could lead to weight gain. 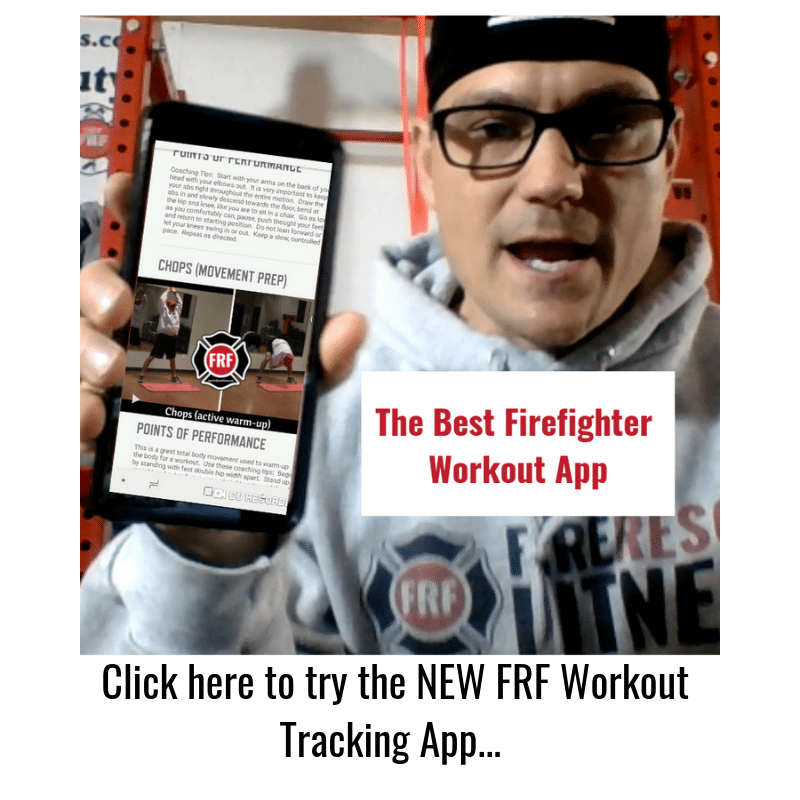 By switching to water or other beverages, you will be keeping yourself hydrated (which is very important to the fire rescue athlete) and potentially boost your metabolism to burn more fat. Now back to the “pop-flip” dilemma. I still think we should have “pop-flips” but instead of buying sodas if you lose or having one if you win, I suggest to donate the 50 cents to a charity fund. Adding funds to charity instead of pounds of fat sounds like a good alternative doesn’t it? I challenge you to start your own “pop-flip” alternative.